Jaguar Land Rover India has announced a strong 66 percent increase in sales in the First Half of Calendar Year 2018. 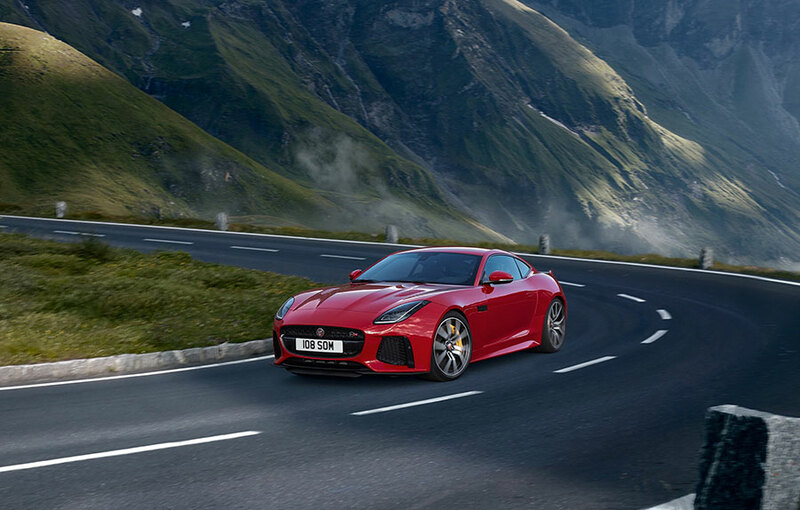 With 2,579 units sold during this period, Jaguar Land Rover India reported a robust performance, buoyed by a strong product portfolio, world-class retailer footprint and enhanced service and brand experience programs for consumers. In 2018, JLR India has seen tremendous growth on the back of new launches like the Range Rover Velar, Evoque Convertible and Model Year 2018 Range Rover and Range Rover Sport. These, coupled with dedicated Retail and After Sales initiatives have helped us register a solid growth and we once again thank our customers for their continued patronage and enthusiasm for the two iconic brands, Jaguar and Land Rover.